YOU WANT UNBEATABLE PERFORMANCE? YOU WANT US. Our fearless leader is the only guy you want under your car. Find out why. They say behind every good man there’s a good woman. 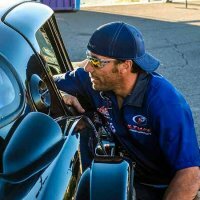 Learn about Jamie Furillo and Ultimate Performance Marketing. Ultimate Performance represents the best brands and products in the industry. Each event and track requires a different setup. Get the Ultimate Performance from your vehicle. More than 20 years of shock experience with Penske Shock and JRi Shocks. Ultimate Performance asks the right questions to help you build the ultimate machine. 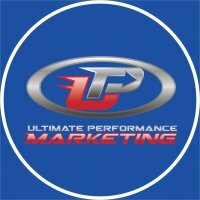 Ultimate Performance represents and sells the best brands in the industry.